Gorilla Cap Locks & Screws UNIVERSAL - Lesher Motorsports, Inc.
Gorilla Cap Locks protect your caps and baskets with Gorilla’s new thin grove design that provides greater security. Gorilla’s cap screws come in 2.5” length and can be cut to length. 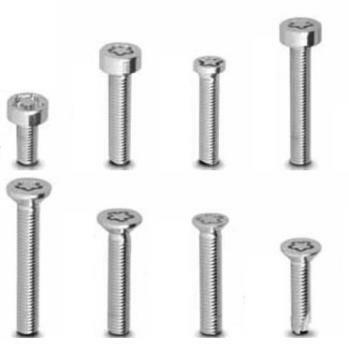 Offered in the most popular size, 8mm, hex cap screws come in both cone and flat seat, and feature small and large heads for exacting fit.